Washington, DC 20090-6929. For online condolences please visit www.pietrasfuneralhome.com. 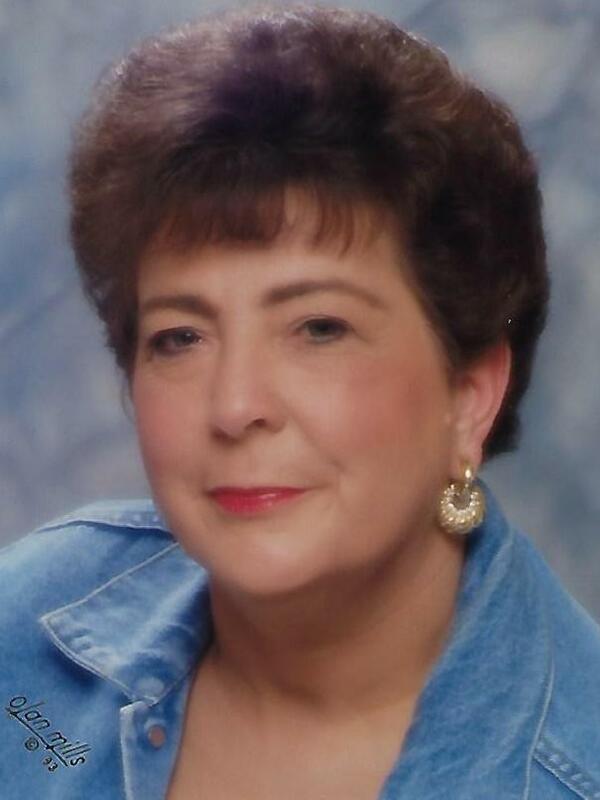 To send flowers to the family of Diane M. Roman, please visit our Heartfelt Sympathies Store. Deepest condolences to the Roman family and friends for the loss of your loved one Diane. You will be reunited with Diane again very soon right here on a brand new Paradise Earth under Jesus Christ Kingdom rule Daniel 2:44, that he taught his followers to pray to come in the Lord's Prayer Matthew 6:9,10, no more sickness pain or death Life Without End Revelation 21:1-5 jw.org 🌹.